First of all, one of the easiest tasks for me in beginning a manuscript is giving it a title. In fact, in almost every instance, I have thought of the title before I’ve even written “Chapter One.” A fun phrase (the title) will pop into my head, and then it’s just a case of what if . . . The second step for me is to clear my desk, pull out pen and paper, and detail the physical and emotional traits of my characters. Yes, I actually do this in longhand. I use one sheet of paper per character and I add tidbits, if necessary, as the story develops. There’s something about writing down the specifics that satisfies my imagination. Don’t ask me why because I certainly can’t explain it. I then move on to the plot outline and a chapter-by-chapter analysis, both of which are also done by longhand. This is a time-consuming process, but I enjoy it. By the time I’ve done all this ‘writing,’ I feel I have a good, strong grasp on what my story is going to be, and it’s at this point I sit down at my computer. After a day of typing, that good, strong grasp feeling has evaporated because somewhere in the middle of chapter one, my characters have taken over and changed quite a bit of the initial outline, which also affects my chapter-by-chapter analysis. Out comes the pen and, while muttering under my breath, I make the adjustments to the story line. By the third time I have to do this, I’m no longer muttering under my breath. I’d be more specific, but you get the picture . . .
And that, my dear friends, accurately explains my writing process. Weird? Yes. A ton of wasted paper? Certainly. Fun? Most assuredly! Because every writer’s goal is to get to the point in the manuscript where you type “The End,” and it doesn’t really matter how you get there. Strange procedures, quirky habits and ritualistic customs are all part of the process. A writer has to find a process that works for him or her and just start writing. Um . . . I mean typing, because our readers aren’t thinking about any of our strategies while they are engrossed in our finished product. I mean, really, can you imagine what my readers would think if, while trying to solve the latest crime in my novels, they knew what I had gone through to create the darn thing! Mitzi Kelly grew up in El Paso, Texas and now lives near San Antonio, Texas with her husband, John, and son, John Lewis, and four dogs. An avid reader of all genres, she also enjoys intelligent political debate, and especially time spent with family and friends. 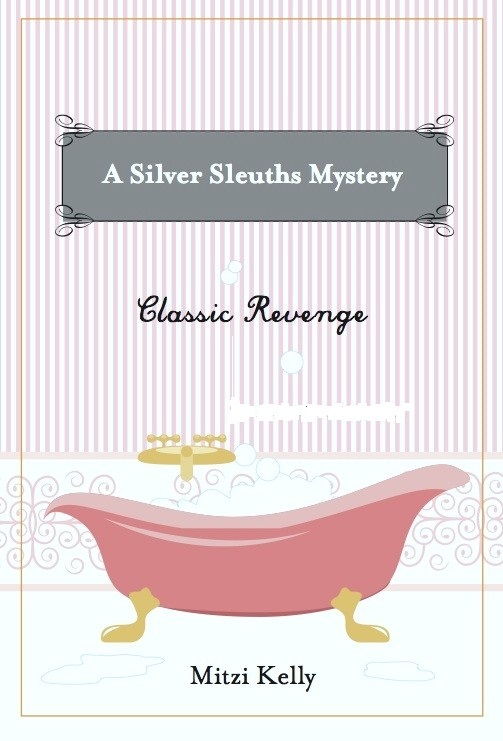 She is the author of the popular Silver Sleuths Mystery series published by Thomas & Mercer. The first two books, CLASSIC REVENGE and DEADLY POLICY are available at Amazon.com, and the third book in the series will be released soon! 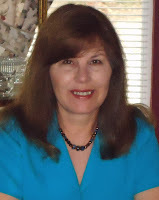 You can contact her through her website at mitzi@mitzikelly.com.